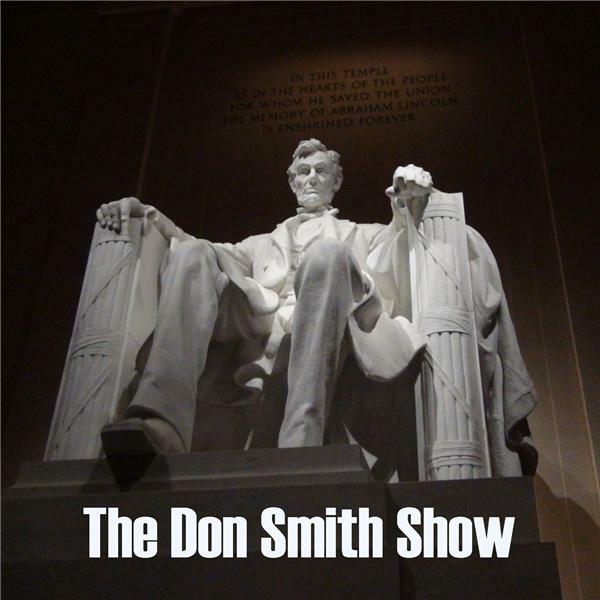 The Don Smith Show ?where it's ok to be a conservative,? brings you the most in-depth coverage of all the latest political news. While the liberal media currently dominates the airwaves, now there's an alternative. Listen to The Don Smith Show every Saturday at Noon ET to hear great interviews with people like President Donald Trump, Ted Nugent, Dinesh D'Souza, Col. Allen West, Charlie Daniels, Gov. Scott Walker, Dr. Ben Carson, Chuck Woolery, Ben Shapiro, Jon Voight, Deneen Borelli, NRA President Jim Porter, Victoria Jackson, and many more leading conservative voices. Don Smith is a veteran of the US Navy, today he hosts the "Don Smith Show" every Saturday at Noon ET. He is also the President of ACS Public Relations firm, handling some of the top conservative personalities in America. Tune in every Saturday at Noon ET for all the latest conservative news. Whatever Happened to the Ozone Layer Scare?